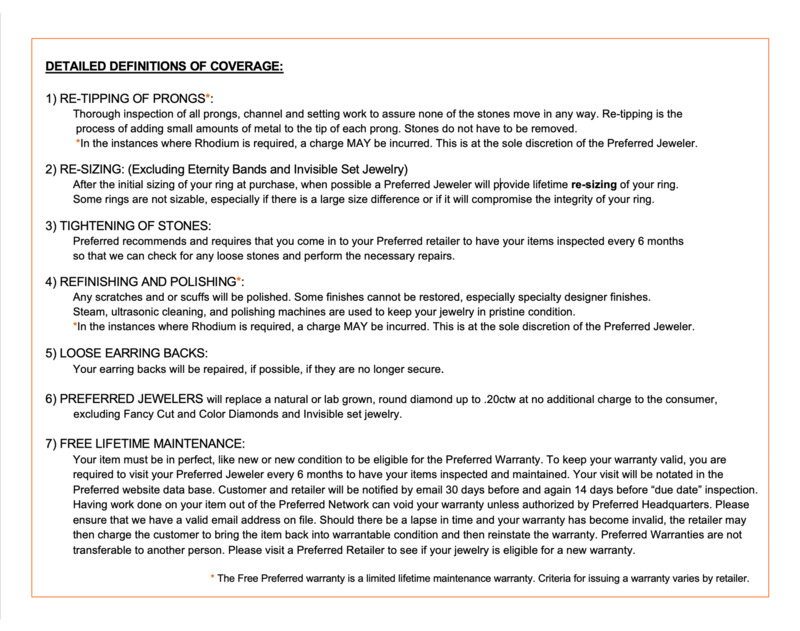 Brownlee Jewelers offer Diamond Engagement Rings, Wedding Bands, Certified Loose Diamonds, Bridal Jewelry, Rings Pendants, Earrings, Bracelets, Wedding Rings and Watches to the customers at Jewelry Stores located in Charlotte and Huntersville, North Carolina (NC) and Rock Hill, South Carolina (SC). Since 1936, Brownlee Jewelers has been a family owned and operated jewelry store faithfully serving the Carolinas. With locations in Charlotte, Huntersville, Rock Hill and Raleigh, you will be sure to find that special gift at any one of their beautiful locations. Harold Rousso the owner of Brownlee, got his start when his father purchased the store way back when. Since then, they have worked together to put their customers' interests first and provide a world class buying experience for everyone. They understand how special and significant buying a diamond engagement ring is for every couple, so they work hard to make sure your every need is taken care of. Over the years, their company has grown and expanded to better serve multiple areas of North and South Carolina. They understand people want someone they can trust when making such significant purchases, and are available to be that person- that company. 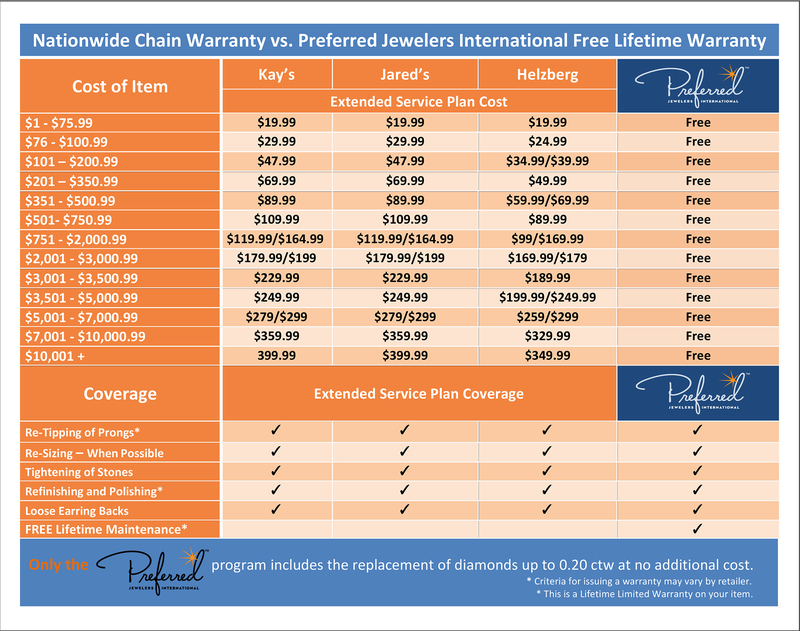 Since they are a member of the Continental Buying Group, as well as Preferred Jewelers International™ they have the ability and opportunity to provide you with a selection that most chain retailers just cannot. Their connections and reputation allow them to provide the best selection of wedding bands and other bridal jewelry. Their service does not simply turn off when you walk out of their doors with your purchase. They feel obligated and more than happy to take care of your special trinkets long after the transaction is complete. If for some reason one of the diamonds becomes loose in your setting, bring it by one of their locations and they will fix it right up for you. Brownlee provides a wide variety of services for each and every customer including custom design, repairs, cleaning and battery replacement. No matter what you need for your precious jewelry, it will be in good hands with Brownlee Jewelers. No matter your budget, Brownlee can work with you to create a custom design. Whether you are designing a diamond engagement ring or a special diamond bracelet, Michael Rousso is willing to help you bring your vision to life. He is a graduate gemologist and a graduate jeweler who has vast experience working with customers and drawing and creating designs. Your only limitation is your imagination when it comes to custom design jewelry at Brownlee Jewelers. When it comes to service, quality, selection and education, Brownlee is here to make all of your dreams come true.